Yours, mine, ours or theirs? We learn at an early stage in our lives the importance of knowing what belongs to whom. 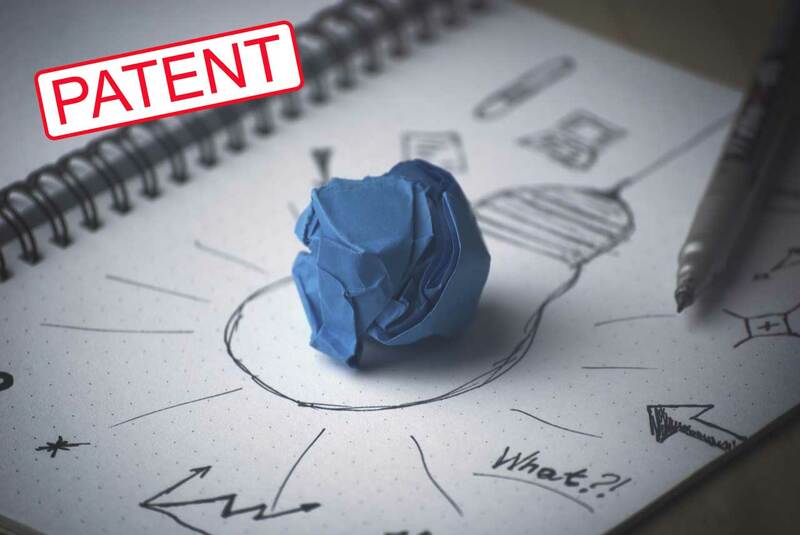 When it comes to product development there are even more pitfalls which stresses the importance of keeping track of patents, design protection and other intellectual property. When you have an idea, it is not always certain that no one has thought of it before. And how do we for example make sure that no one else copies or steals the technology behind a potential innovation that the project just delivered? Facilitated by Hansson Thyresson, legal advisors in the field of patents and trademarks, we spent a morning in June deep diving into discussions on how to act and what to think about when dealing with this topic. Going forward Hansson Thyresson will play a greater part in our product development work and if you’d like to get in touch with them we would be happy to point you in the right direction! Cookies och scripts on this webpage are used to deliver the best possible user experience. They are also used to generate visitor statistics. ... and if you come visit us at the office we will give you a cookie IRL!